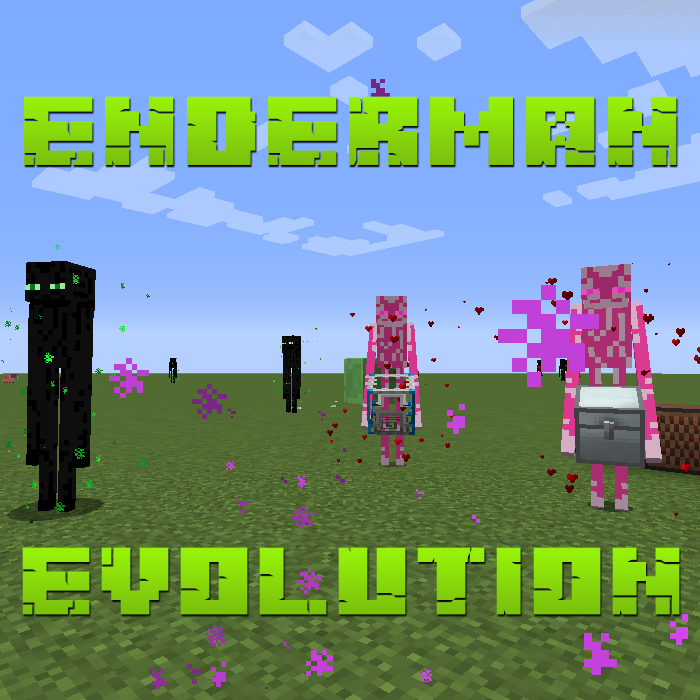 Evolved Enderman now have a random cooldown from 1-20 second in which case they'll give up their current aggro target. When in the Nether, Evolved Enderman will dispatch other nearby Evolved Enderman to help them get revenge when attacked. Evolved Enderman now render a red overlay when they have an attack target.